At least once a week I'll browse through Primark's website looking at the New Arrivals and fantasy shopping in my head. 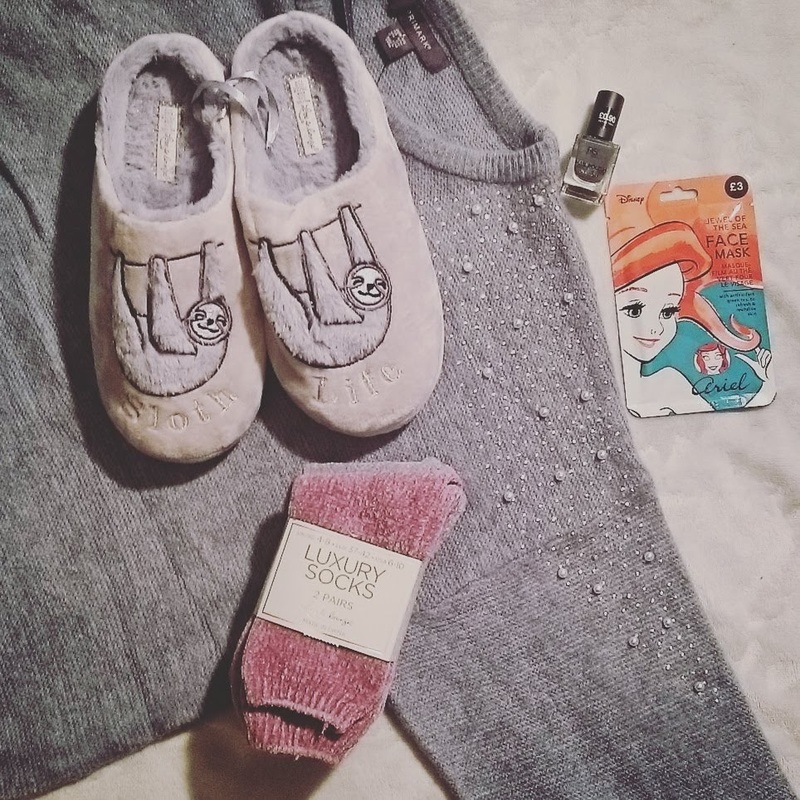 I even sometimes do imaginary Primark Hauls for fictional characters, which I 10/10 recommend for fun. I thought it was finally time to do my very own haul so here we go! It's getting to the time of year where all I want is comfort. I want snuggly jumpers and socks, soft slippers, a bit of a pamper. And Primark is where I find it, so I was super excited to head in to town on Saturday and stock up on the good stuff. I go in around once a month to have a mooch around, as it's always busy and I'm not a fan of crowds - I have to bug myself up for it. Here's my haul in total! I spent ages going through racks to find the jumper in my size, but I was not going to leave without it. It's pale blue, super soft, and has gorgeous details across the shoulders and arms. It's so comfortable that I kind of can't wait for the colder weather, as this will definitely become a wardrobe staple. I couldn't resist these luxury socks. The pack contains two pairs, this lovely pink which reminds me of the sunset, and a beautiful pale blue that reminds me of rain clouds in the distance. I think they're perfect for autumn under my boots. With all of the wind and rain over the past couple weeks, my face in in some serious need of some TLC. 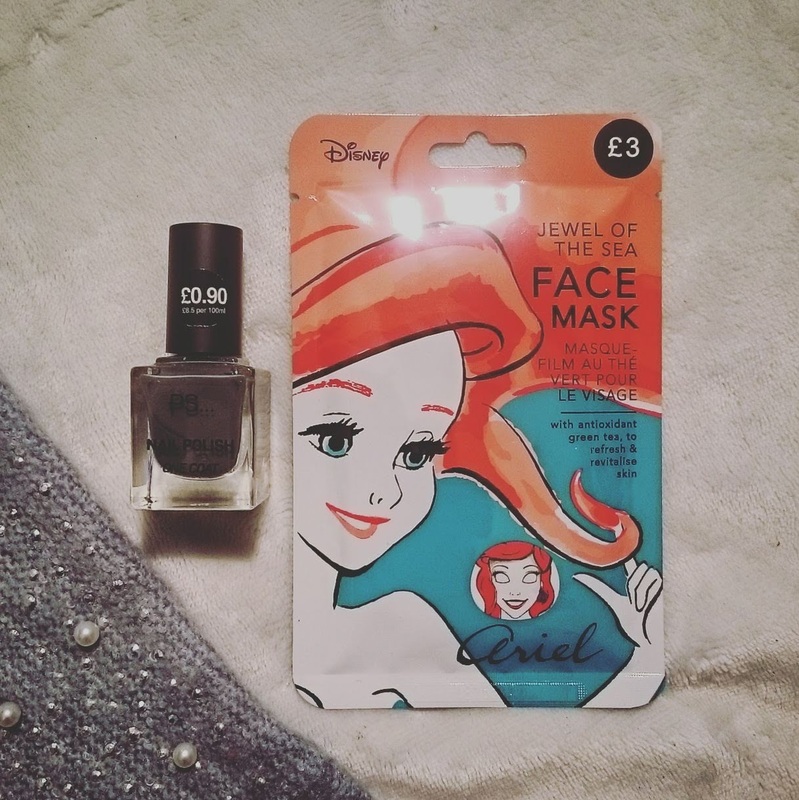 In store they had four different Disney Princess face masks, but I settled on this Jewel Of The Sea face mask. It's a sheet mask with green tea that promises to refresh and revitalise skin. I also picked up this dark grey one coat nail polish, in the colour Twilight. I'm always really impressed by Primark nail polish, especially as it's so cheap, and this colour is really calling to my current mood. Aren't these slippers adorable? I really relate to sloths, and love taking things slow and taking naps. The slippers are pale grey and super soft, with a memory foam sole. Perfect for slipping on after work. Do you shop in Primark? What's top of your September shopping list? There was surprisingly little HP stuff when I was in, which I was a bit gutted about as I wanted a Hufflepuff candle. Or just anything Hufflepuff tbh. 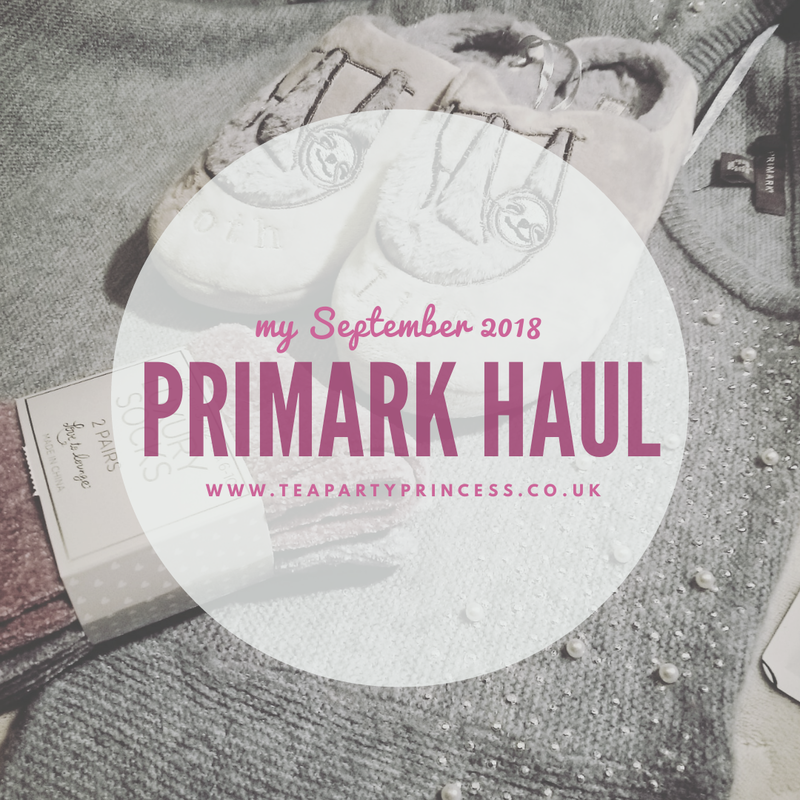 I haven't been to Primark in ages! Those slippers are so so cute and look so cosy! I guess you are all set for winter! Those sloth slippers are so bloody cute! I haven't been in Primark in literally years. We have a pretty big one near me - I used to work there - but my anxiety makes big, hot, crowded shops like Primark almost impossible at the moment! I find it quietest in the mornings on a weekday, especially Wednesday or Thursday if that helps! I just need it to get colder so I can wear it all haha. I'm a sucker for face masks, and the ones I've tried from Primark so far have been excellent. 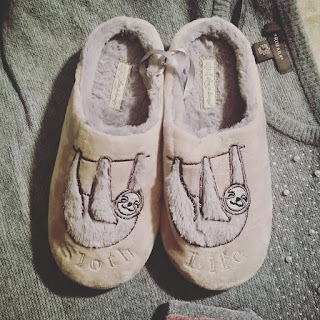 Those sloth slippers are so damn cute! I've never heard of Primark before (it must be a UK thing). 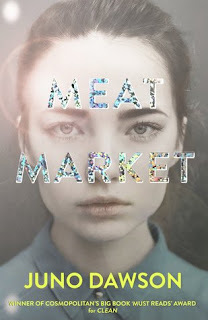 I like the idea of shopping for your fictional characters. It's a way to get to know them better, LOL. Those socks look really soft. Ahhh, that's such nice stuff! We don't have a Primark here in Malaysia, but my best friend occasionally tries to tempt me with stuff from there. I've resisted so far. Lol. I am always a sucker for fluffy cosy socks! 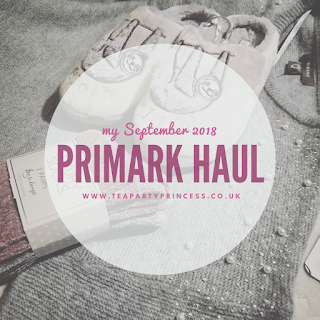 Primark is always my stop for those! I love the colour of them too. 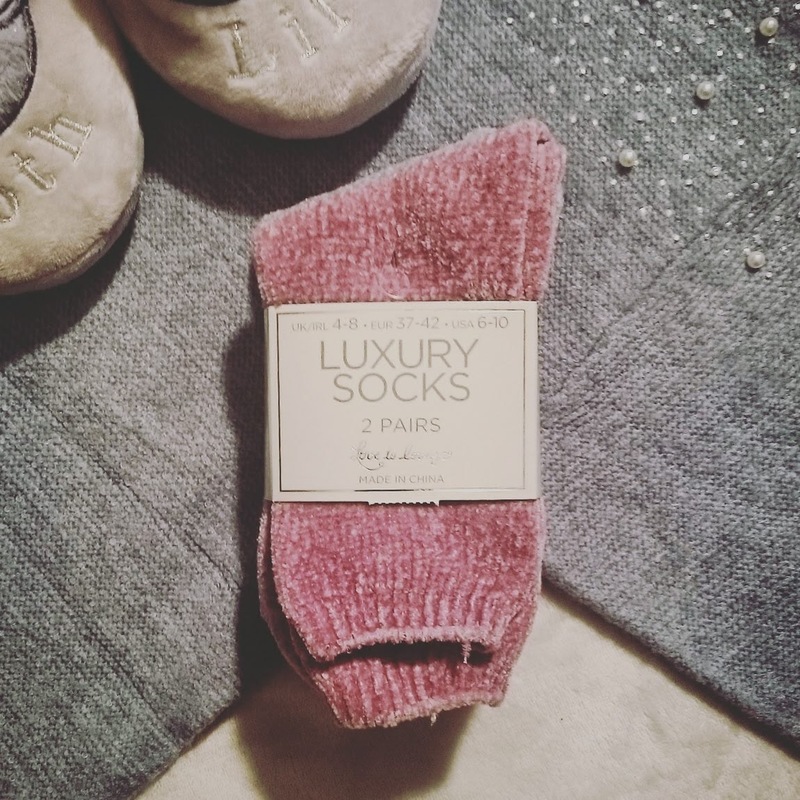 It's like cosy-sock central and amazing value too!